Dan Babush is a founder of, and principal broker at, Alfred Real Estate. He has had extensive experience in the real estate industry. Having received his MBA in real estate finance from the Wharton School of Finance at the University of Pennsylvania, he went to work at the Citibank Real Estate Division in 1973. He received his real estate broker’s license in 1978 on behalf of Citicorp Real Estate, Inc. and has been licensed ever since. He left Citibank in 1985 and became at partner in a real estate brokerage, syndication and consulting firm. He subsequently founded RentinRio.com, the leading vacation and relocation apartment rental firm in South America. 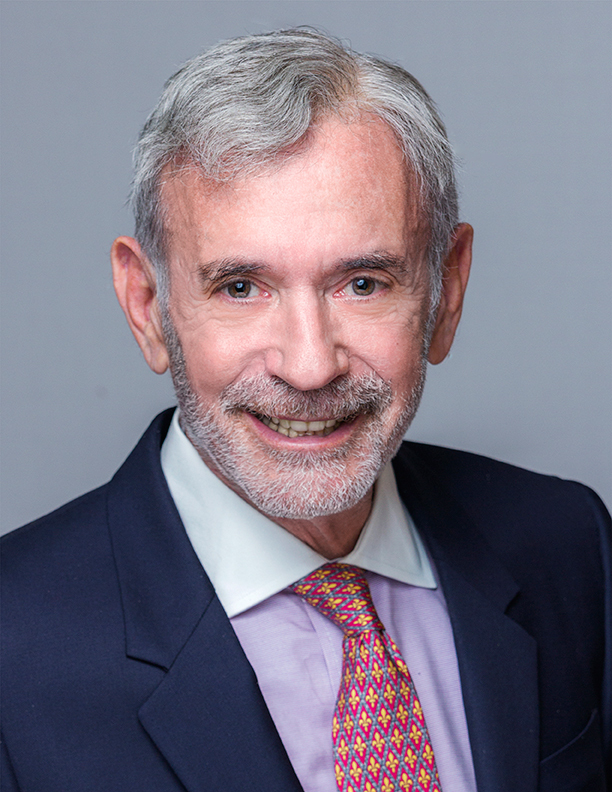 He is currently the President of RentinRio as well as a principal at Alfred Real Estate, and is a member of the Real Estate Board of New York and the National Association of Realtors.